Intel's 8th-gen Core i7 CPU promises up to a 40-percent jump in performance. Lenovo's Miix 520 is a compact 2-in-1 that packs a lot of power. Intel is promising as much as a 40-percent performance hike over the last generation of CPUs. Lenovo’s IdeaPad Miix 520 is a 2-in-1 Surface clone that’s taking a big step forward with its support of Intel’s latest 8th-generation CPUs. Announced Thursday at Lenovo's event at IFA in Berlin, the Miix 520 will be among the first products to offer Intel's quad-core CPUs for laptops. These new chips, which promise up to a 40-percent performance hike, are melting away the compromises we used to assume with thinner, lighter PCs. 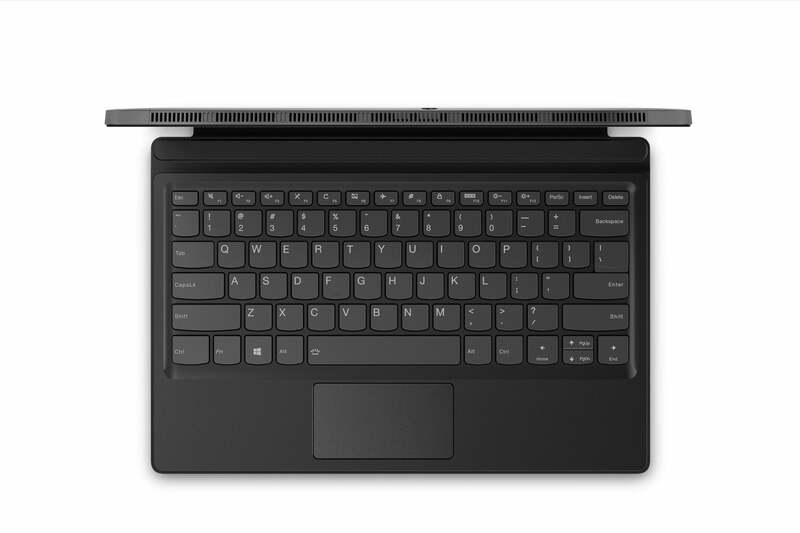 The keyboard for Lenovo’s IdeaPad Miix 520 has a magnetic flap connecting it to the tablet. The Lenovo IdeaPad Miix 520’s kickstand takes a bit of watchband-hinge luxury from its higher-end Yoga cousin. The Miix 520 also offers several new input options compared to the Miix 510. A fingerprint reader enables one-touch Windows 10 login, while Lenovo's Active Pen 2 (with 4,096 levels of pressure sensitivity) lets you inking and draw onscreen. A new feature for most users will be the Far Field microphone array, which enables voice activation for Windows 10's Cortana from as far as 13 feet away. 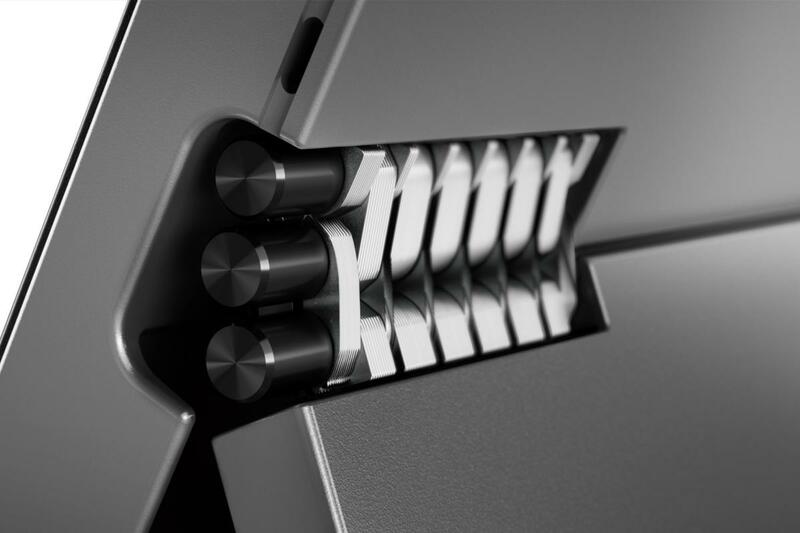 The most unique feature on the Miix 520 is its WorldView camera, which can take 3D images. Lenovo bundles a MagicWindow app that lets you insert 3D images into regular images. There’s even a touch of luxury: The hinge for the tablet’s kickstand uses a watchband-like mechanism, emulating the company’s high-end Yoga 920 convertible laptop. But the real news is the quad-core CPU. Microsoft's Surface and its 2-in-1 followers like the Miix 520 always delivered on portability and versatility, but performance often took a backseat. Now that Intel's promising significantly more performance for thin-and-light laptops, it could remove a major barrier for this class of PC. We'll let you know how it goes if we review the Miix 520.